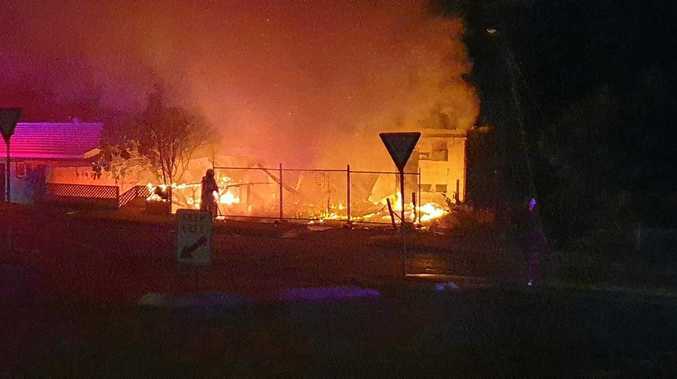 IT WAS October 1 and Rockhampton's Jayde Rabnott woke with a sickening feeling in the pit of her stomach, continuous shakes and a fear of leaving her bedroom. That's how she spent much of the next two months. 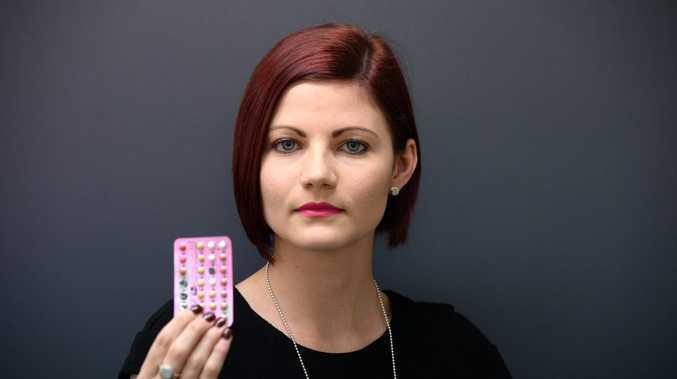 The death of a British woman, reportedly linked to her contraceptive pill, has generated plenty of conversation amongst Rockhampton women on social media. Jayde is one of those who shared her thoughts. For those who know the bubbly 22-year-old, her behaviour was completely out of character. "I can remember the day when it first happened," she said. "I went to the chemist because I thought I was low in Vitamin B and that's why I was shaking but when I was at the chemist I was so anxious, I just remember it being so noisy and I was freaking out. I then went into work and just broke down crying. "I had all of October off work because I couldn't leave my bedroom or the house, couldn't drive my car and couldn't go to any social events because I had this constant feeling of anxiety and nausea. When this was happening I was so confused because I'm such an outgoing, confident person and this person who I was turning into was not me." In November, Jayde, a legal assistant, was diagnosed with an anxiety and panic disorder. She's convinced this was brought on because of the contraceptive pill, Levlen, which she was taking daily at the time. "I started reading all of these blogs from other girls who were on it and had the exact same thing happen to them; some girls in my workplace also went through a similar thing while on this pill," she said. Since taking herself off the pill in January, Jayde said she had returned to her normal self and no longer suffered. Dr Geoff Cashion from Allenstown Medical Centre said it was important to explore all options before choosing the contraceptive pill and keep in mind that every drug has side effects. "Any medication has side effects on your health and if you do develop those symptoms you should follow up with your doctor," he said. "It's not uncommon to see changes related to mood or anxiety when using these pills so women should always stay in close contact with their GP when on these medications. "Blood clots and migraines are the major things GPs think about in terms of common side effects of the pill but there are side effects that are less common but are still very serious. "It's always good to consider all options, including longer-term items such as implantation devices, before deciding on the pill. "Women should talk to their GP about what alternatives are out there and whether the pill is right for them." Do you think your oral contraceptive pill has caused you depression or other mood changes? This poll ended on 06 June 2015. Jayde said she has been back in full-time work since March. "I still take my anti-depressants and see my psychologist but I know that eventually I won't need them because I feel so different now that I'm off that pill. I will never take the pill again, no matter what brand it is, because it ruined my life and I can't go through that again. "I had to push myself to get past it and force myself to fight this because I could have easily just accepted it and lived with anxiety the rest of my life. "This pill has ruined my confidence; I lost friends over it because they didn't understand. "I feel so good now that Levlen is out of my life and the outgoing, confident, social person I am has returned. I'm finally back." Information available about combined oral contraceptive pills such as Levlen includes risks of side effects such as clotting and embolisms, depression, increased blood pressure and cholesterol, and headaches in a small number of patients. Research about reported levels of depression and mood alterations is yet to find strong links between the medication and emotional disturbances but this is inconclusive and several mechanisms for this occurring have been proposed. The Bulletin contacted Levlen, but did not receive a response before deadline.